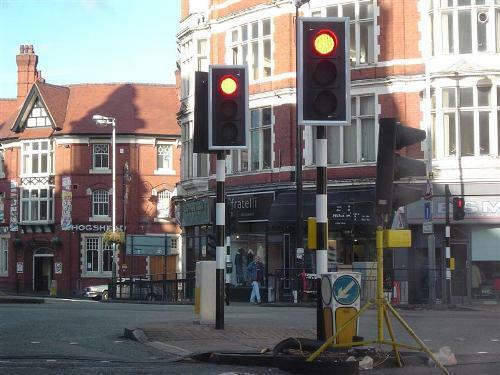 The present day economy of Wolverhampton is centered on service sector and engineering. The aerospace industry is also found here. In 1086, Domesday Book recorded Wolverhampton as the Hundred of Seisdon and the county of Staffordshire. In 1830s, Wolverhampton was visited by Princess Alexandrina Victoria of Kent. Later she was recognized as Queen Victoria. The town was dirty according to her. However, she felt that the town was pleasurable and friendly. 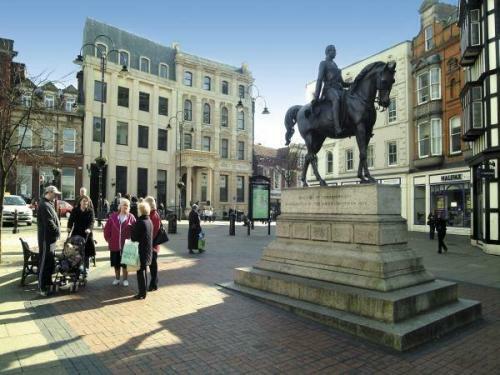 Wolverhampton was developed into a rich city during the Victorian period because the industries were flourished in the city. The area was filled with high amount of iron and coal deposits. 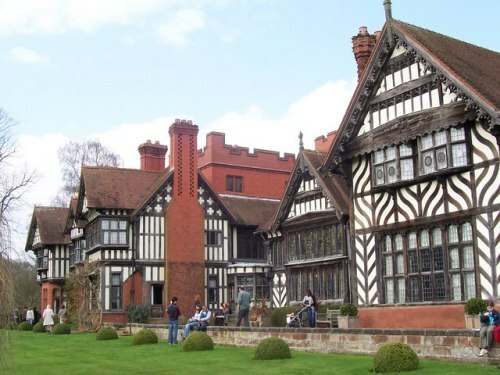 The Mount, Wightwick Manor and Tettenhall Towers still have the remains of the city’s wealth. 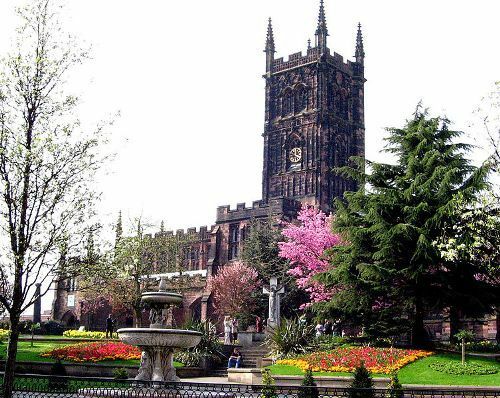 The first representative for Wolverhampton was established due to the Reform Act in 1832. On March 15, 1848, it was infused as a part of a municipal borough. In 1889, it was transformed into County Borough. In 1837, Wolverhampton had its first railway. Wednesfield Heath had the first railway station. In 1965, demolition took place on the station. 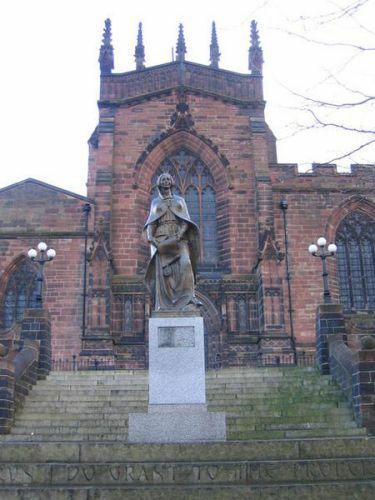 Wolverhampton became the major site for immigration because of the Irish Potato famine. The people from Ireland and Wales moved to Wolverhampton in 19th century due to the plight. Get facts about West End Brisbane here. In 1868 until 1975, bicycle industry was prominent in Wolverhampton. At that time, the town was a home for more than 200 bike companies. Today, it has no bike industry. The city council is located in Civic Centre. “Out of darkness cometh light” is considered as the motto of the city council. It is recently controlled by the labour party. Do you like reading facts about Wolverhampton?